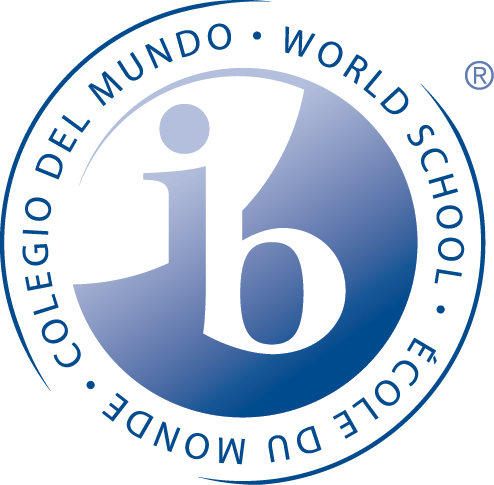 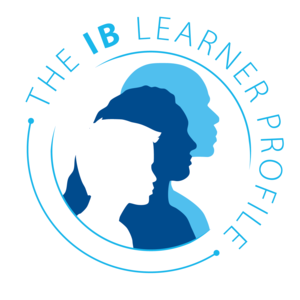 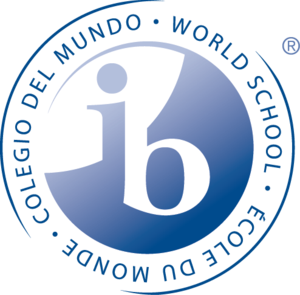 Please click this news item for more information about our IB Learner Profile attribute of the month and the skills, qualities, characteristics and dispositions of IB Learners. For the month of March, our IB Learner Profile Attribute is Communicator: Communicators understand and express ideas and information confidently and creatively in more than one language and use a variety of modes of communication. 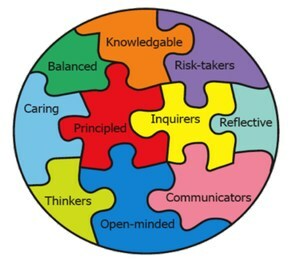 Communicators work effectively and willingly in collaboration with others. Be a Communicator today and every day, and you, your class, your, school, your family, your friends, your community, your nation and your world will be better off and more peaceful because of it.